Isabel Allende, the world famous Chilean writer and niece of the deceased Chilean president Salvador Allende, takes it with a sense of humor and a pinch of patience that, despite being one of the main representatives of literature produced in Spanish and a key character in Spanish literary circles, in some countries she is still mistaken for her cousin, the daughter of the president. Although a member of one of the best-known families in the Spanish-speaking world, she has never needed to lean on anyone’s popularity in order to become successful: she owes it to her own talent, and to her own knowledge of the media, which go hand in hand with her masterly use of the language, that have led to her accumulating a long list of literary prizes. The author has a fruitful career behind her. Her first novel, The House of Spirits [La casa de los espíritus] was brought onto the big screen and proved a box office hit. Books such as Of Love and Shadows [De amor y de sombras], Eva Luna , The Infinite Plan [El plan infinito] and Paula, among others, have rocked her gently from triumph to triumph, in the ample and rich ocean of contemporary Hispanic-American literature. During the last few years, the author has concentrated on lighter, exciting writing, aimed at a younger readership although keeping, at the same time, all that mystery and emotional strength that are her trademarks. Her trilogy The Journeys of Jaguar and Eagle [Memorias del águila y del jaguar] follows the adventures of two kids who, accompanied by their journalist grandmother, travel across mysterious regions, the girl turning into an eagle and the boy into a jaguar, as the title itself suggests. 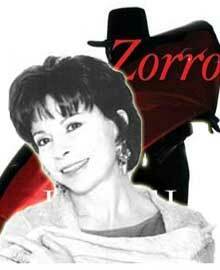 But it is her last book, Zorro [El Zorro], that confirms her versatility as writer. In this last project, the mythical character comes to life under Allende’s pen and shows us an aspect of his life thus far unknown to us: she guides us through that stage that the legend had forgotten, the youthful years and his beginnings as, in Allende’s words, “history’s first superhero”. He is the only superhero (among the classics) that is really human, the only one that does not boast unreal superpowers, but relies on his own shrewdness and audacity. She argues that the situation has greatly changed thanks to the “fight with no quarter given” of the women of her generation. In answer to my question about women’s evolution en route to equality, especially in Latin-America, Allende predicts the electoral victory of Chile’s current president, Michelle Bachelet (the interview took place prior to the elections). 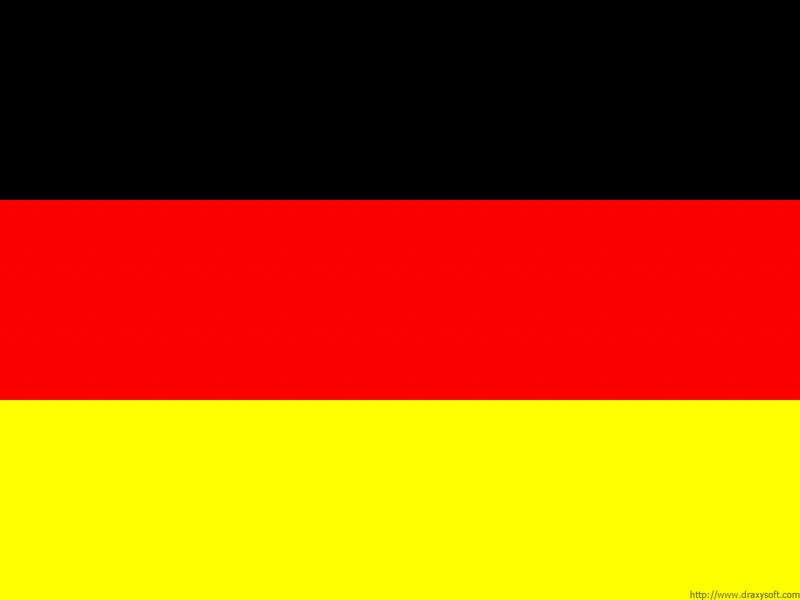 The elections were held on 15th January and the 54-year-old socialist candidate got 53.49% of the votes, turning into the country’s first female president. “In Latin-America there has been some progress, especially in the social classes that can access health care and education,” adds Allende. But women’s equality is not the only cause that preoccupies her. Isabel, in homage to her daughter Paula, whom she lost after a long fight against porphyria, set up a charity organisation with which she attempts to give women and children - in her opinion the most needy - education, health care and protection. Allende is also actively involved in projects for peace, justice, and the environment. I note that on the first page of her book Forest of the Pygmies [El bosque de los pigmeos], the writer states her own commitment to the defense of the forests; a commitment that she shows, as she herself explains, not only with words but also with the foundation of, together with other Chilean personalities, the ecological group Defensores del Bosque Chileno [Defenders of the Chilean Forests].